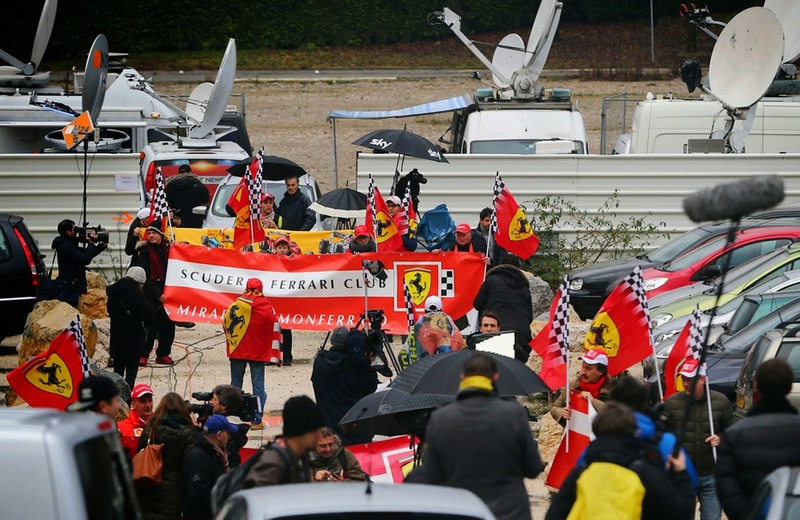 Schumacher's manager Sabine Kehm said last week his medical condition still had not had significantly changed. 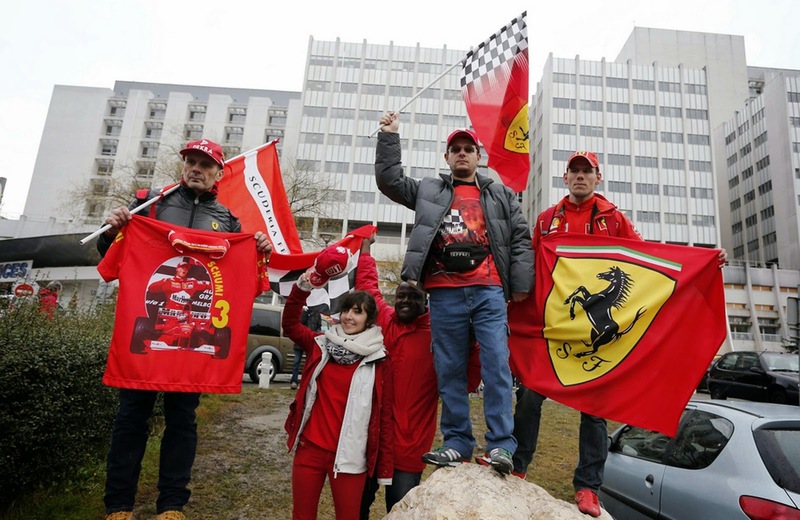 Manfred Spitzer, medical director at a specialist brain hospital in Germany, told the country's BILD newspaper: "I do not know the condition of Michael Schumacher, but if it is stable, then the familiar surroundings of his home can certainly help for now. 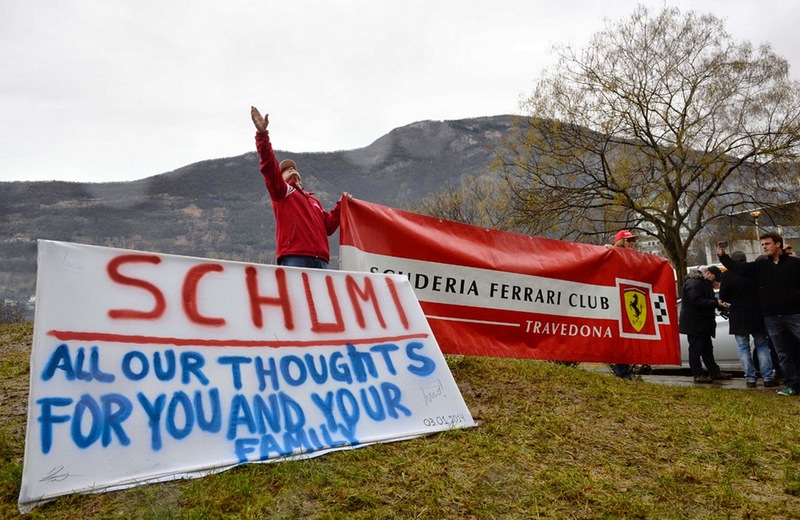 Schumacher's father Rolf is moving from his home in Germany at the end of the year to live in a house built in the grounds of the £35 million pound Gland mansion to be near his son and wife Corinna. every day at his bedside.